Asiana Airlines (President & CEO: Young-doo Yoon) will start new cargo services from Incheon to Atlanta starting on the 13th of September. Atlanta is a logistics foothold city that covers the southern and eastern sectors of the United States. Asiana Airlines has established a new cargo route starting from Incheon via Anchorage via Atlanta and arriving in Chicago. Flights will depart Incheon every Monday, Wednesday, Friday and Saturday at 22:05hrs (local time) operating a B747-400 freighter. Asiana Airlines has decided to establish the new cargo route to Atlanta due to various reasons. One is to support the logistics of various South Korean corporations such as the Hyundai/Kia Motors factories located in Alabama and Georgia, two to support world sporting events such as the 2014 FIFA World Cup and 2016 Olympics which are planed to be hosted in the South America and finally to set a foothold close to the South American market. With the establishment of the new Cargo route, Asiana will now operate daily cargo flights to the east and west coast of the U.S and also operate 4 weekly flights to the southern part of the U.S. Asiana has now expanded it’s network in the U.S market and with this expansion. Asiana has increased it’s cargo load in the U.S to 23% per month amounting up to 190 thousand ton/km. 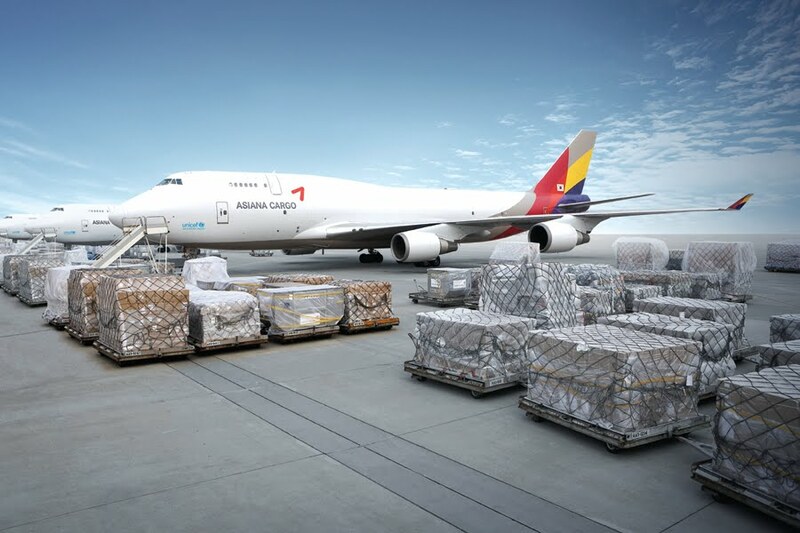 Asiana also plans to increase it’s cargo routes according to the dates of receiving additional cargo carriers from the manufacturers in the future. With the establishment of the Incheon/Atlanta Cargo route, Asiana Cargo now operates to 14 countries, 22 cities 23 routes. Also by receiving another cargo carrier in September, Asiana has a total cargo fleet of 9(8 B747, 1 B767) carriers operating internationally. A very informative site you have here. I will be back more often, as I am very interested in moving to Korea.